The 192 page hardback review of the 2005 LMES season is now available, priced at €42. The text is in French and English, in two languages, and covers each of the five races of the second season of the LMES - plus extended features on four of the LMES cars: TVR T400R, Lola, Aston Martin and DBA / Zytek. 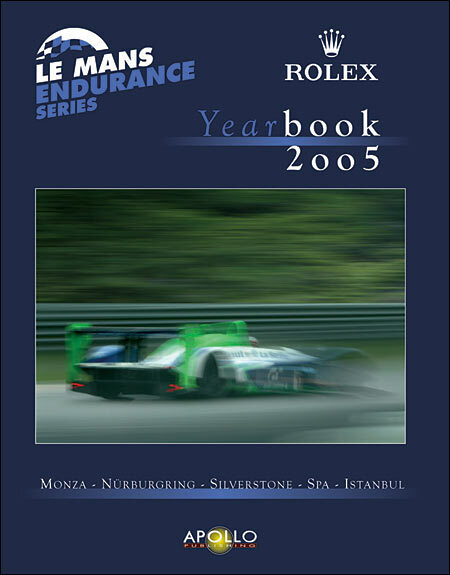 The foreward is by 2005 LMP1 Champion Emmanuel Collard.